*I would be REALLY sure the girl wants a kiss if you're planning to give a kiss on the lips. 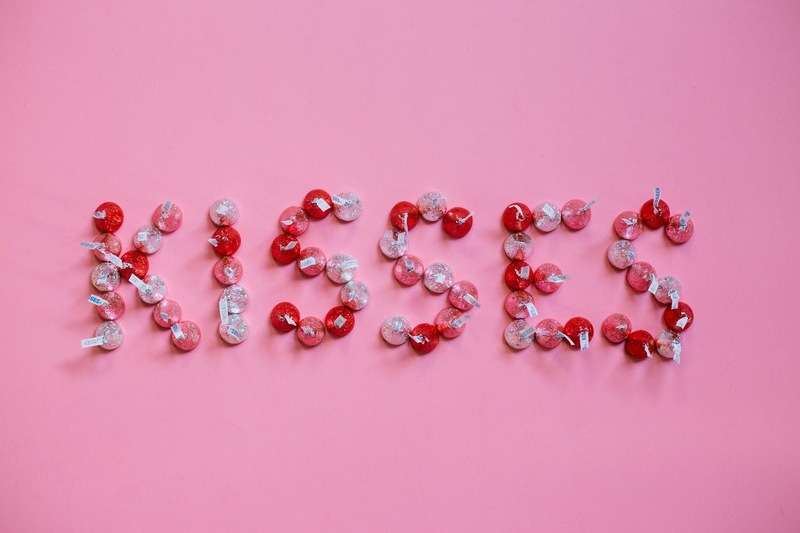 Chocolate kisses are typically more acceptable. 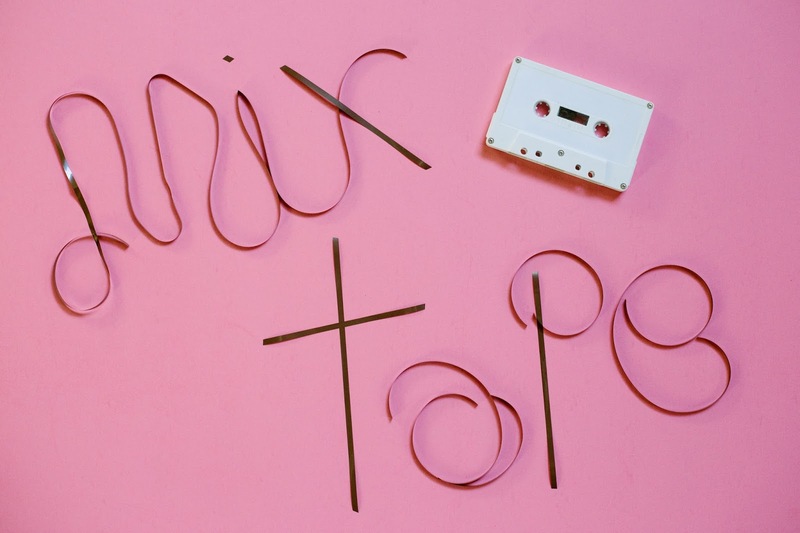 Go old-school and make your Valentine a romantic mix tape! Or go new-school and make the gal a sweet Spotify playlist. Sometimes the simplest gifts are the most thoughtful. If she already has five gold necklaces, she probably wants a sixth. You know, for options. A safe—but effective—strategy, especially if you're unsure where you stand with the lady you fancy. Give her some Instagram likes! 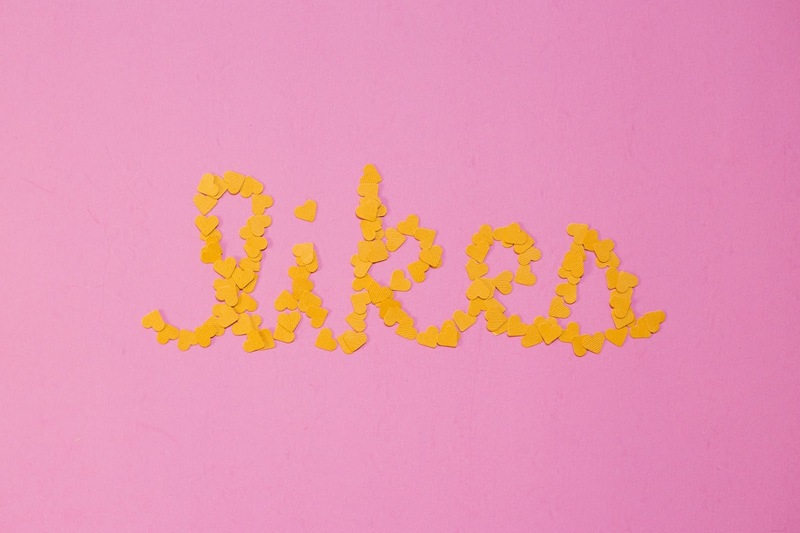 And Facebook likes, or loves if you're feeling generous. 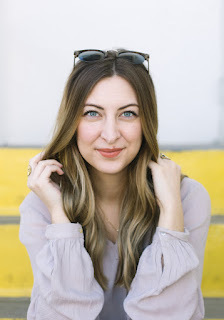 Make sure to like all her recent tweets and pins on Pinterest. You could even tell her you like her IRL. 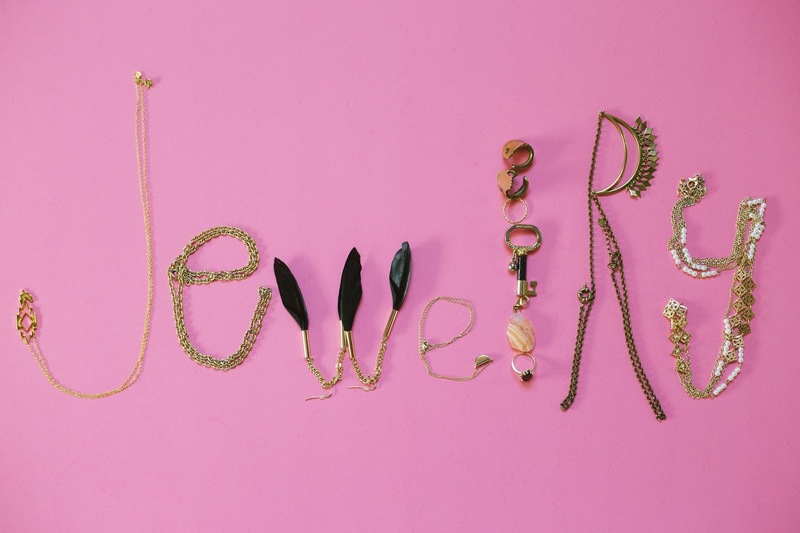 Still unsure what to get your gal for V-Day? 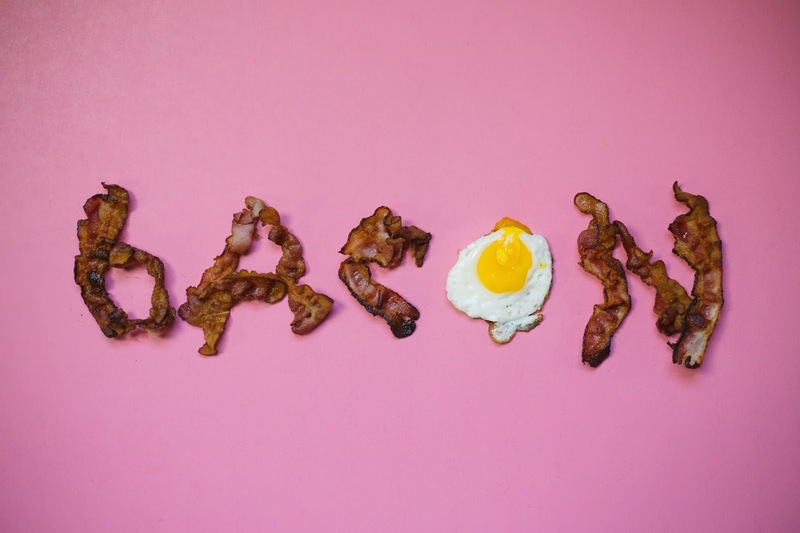 Well if brunch is her love language, then there's nothing more romantic than bacon. Think of the options: breakfast for dinner, a bacon cheeseburger, a BLT, or even something #whole30 (you'll probably have to look up that recipe yourself). 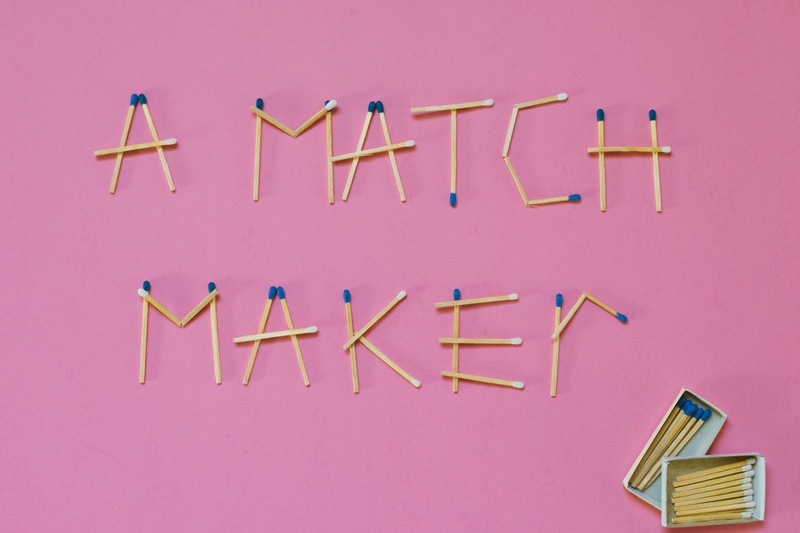 If all else fails, have a good friend jump in and play matchmaker. Trust me — you'll thank the guy later. I'm here to talk about my passion for cheese. 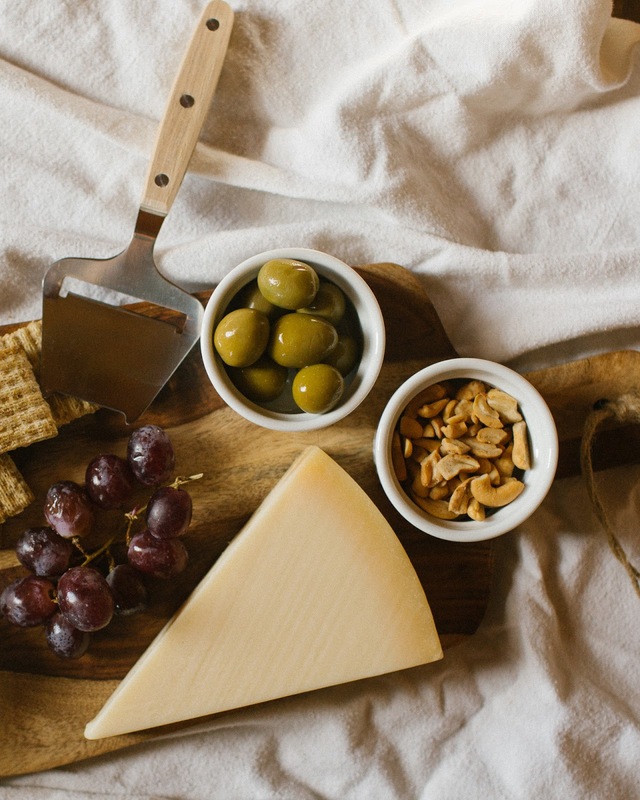 Cheese boards, more specifically. 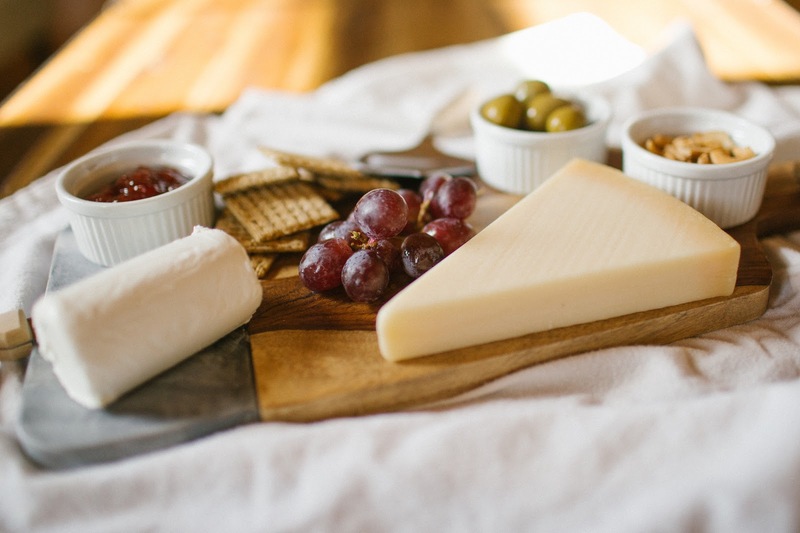 Give me a party that's got a cheese board, and I'm there faster than you can say "gouda". 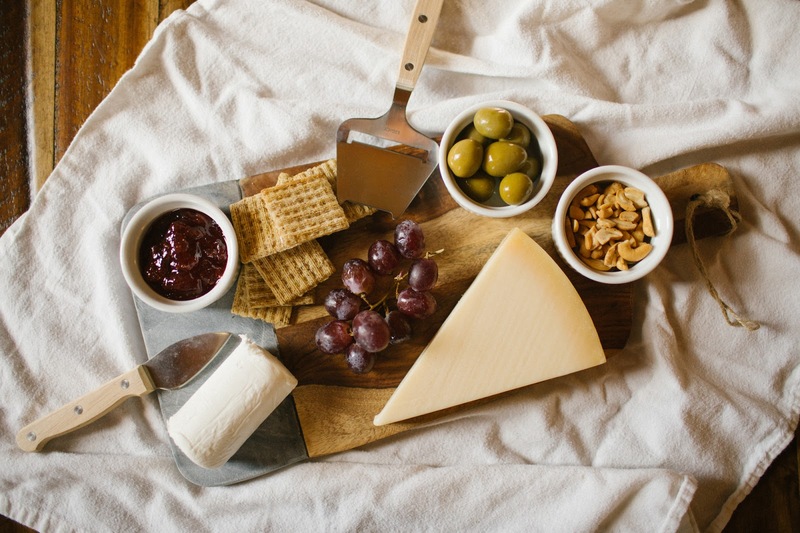 Extravagant cheese boards usually pop up like magic unicorns at holiday gatherings and parties. Consider this: Should unicorns and large plates of cheese be reserved for special occasions, or should they be promoted to "any-ole-random-day" status? Marie Antoinette said let them eat cake, and I say let us eat cheese! So here's the thing about cheese boards — they can be over the top, in terms of options and price. Or they can be really simple, and in the right setting, that can be just as good. If you're hosting friends on a random weeknight, you don't have to go all out. In fact, you can probably whip one up with common items you could already have in your pantry or fridge. 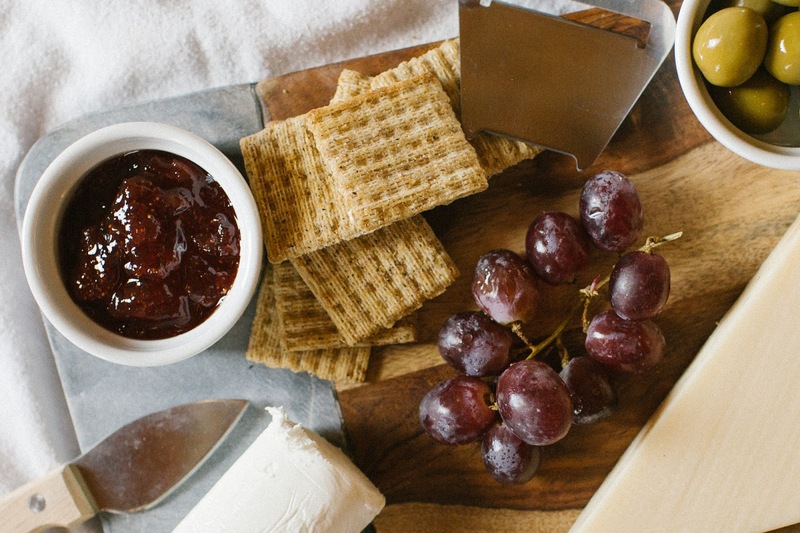 You'll obviously need cheese because that's what makes this a cheese board and not simply a snack board. Usually it's best to have one soft, spreadable cheese and a hard cheese. Personally, I snack on parmesan in the evenings and use goat cheese in a handful of my go-to recipes, so I had these on hand. (Maybe I'm a little bit of a cheese hoarder, but hey, don't judge). After you have cheese, get creative with what else you have on hand. 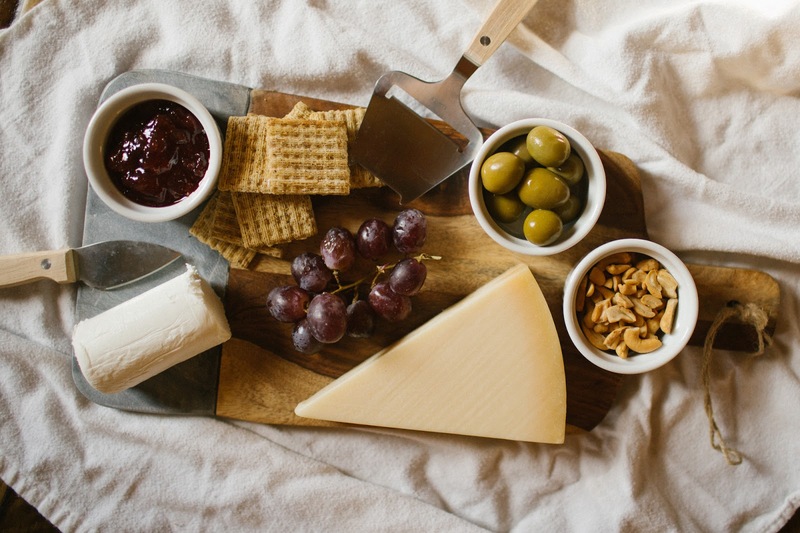 I think jelly is the best-kept secret to "fancify" your cheese board, especially if you've got goat cheese on the plate. Trust me on this. This was the plate I made with some common snack/lunch items, but you could add nearly anything munchy you enjoy nibbling on. Hard salami, pears, kalamata olives, etc. would be good additions. Then, add a friend or two, and you've got a great weeknight!